If you cloud mine then you don’t need to select a pool; the cloud miningcompany does this automatically. It can be argued that these rates prevent the service from being usable for small-time and big-volume users. Consequently, some users on bitcointalk.orgheed that the undisclosed fees make the service unwise to use for the time being. 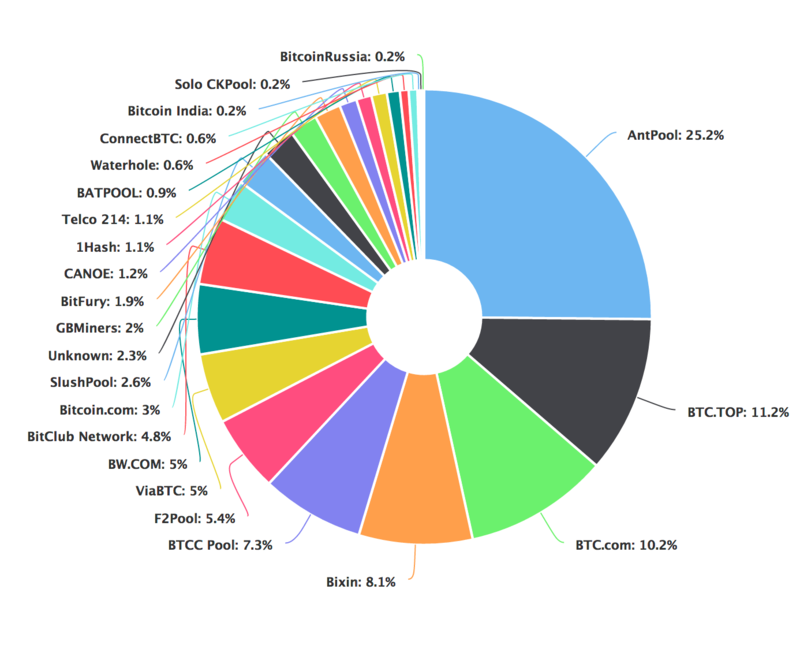 Can you do Solo Mining on Antpool? 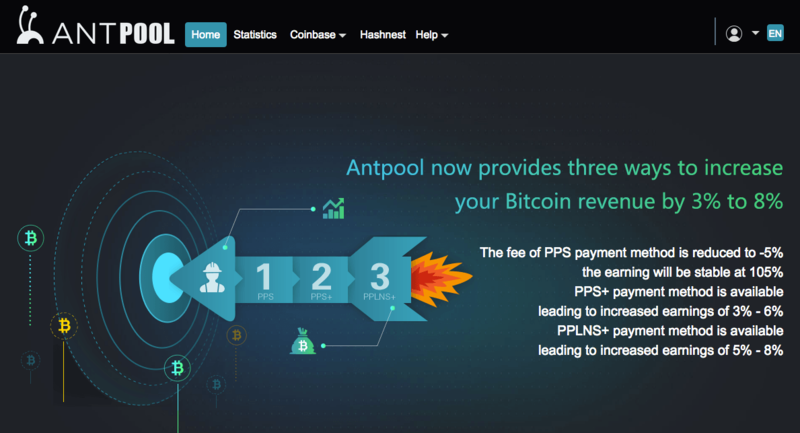 What is the Controversy around Antpool? Antpool began signalling for Bitcoin Unlimited in early March 2017 for reasons that have not been elucidated by Bitmain CEO (and cofounder Jihan Wu). BitFury is fundamentally committed to being a responsible player in the Bitcoin community and we want to work with all integrated partners and resellers to make our unique technology widely available ensuring that the network remains decentralized and we move into the exhash era together. BTCC Mining Pool is run by BTCC, a Bitcoin company based in China. The company also runs a Bitcoin exchange, wallet, prints physical bitcoins and more! Slush Pool is easy to join. Configure your mining software to point your hardware’s hash power to Slush Pool. Enter your Bitcoin wallet address that will receive the payouts. What are Slush Pool’s Fees?